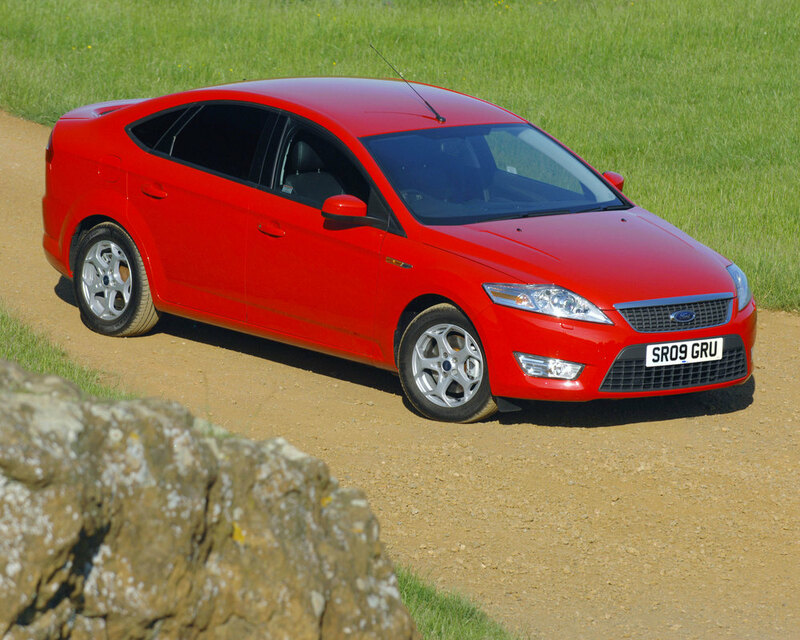 The only problem with modern Fords is the low-rent image – the product itself is generally superb. 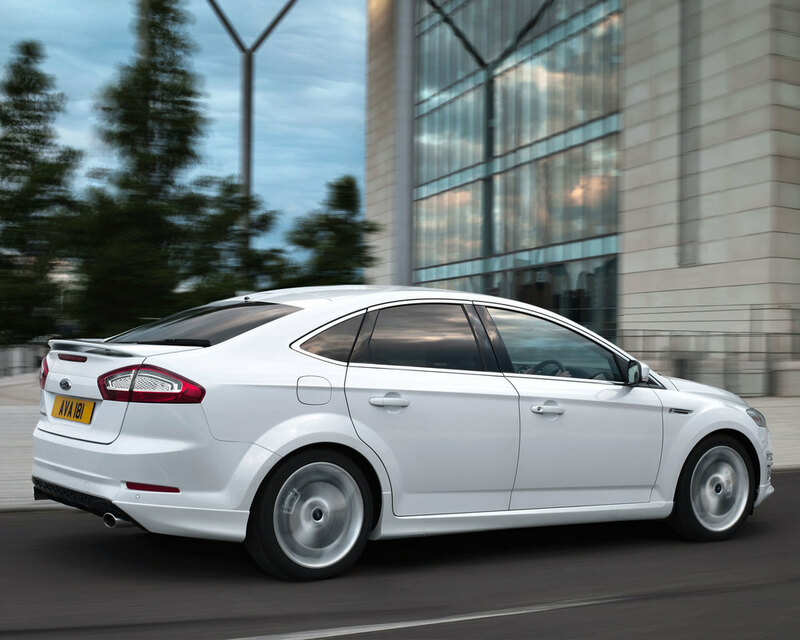 Take the Mondeo for example. It’s got loads of space, it’s comfortable and it’s excellent to drive. Build quality is generally very good, and so too is reliability. There are loads of them about so prices are keen, while it’s a smart-looking car too. But less practical German rivals have become the default choice in the segment, proving that sometimes car buyers don’t know when they’re onto a good thing. 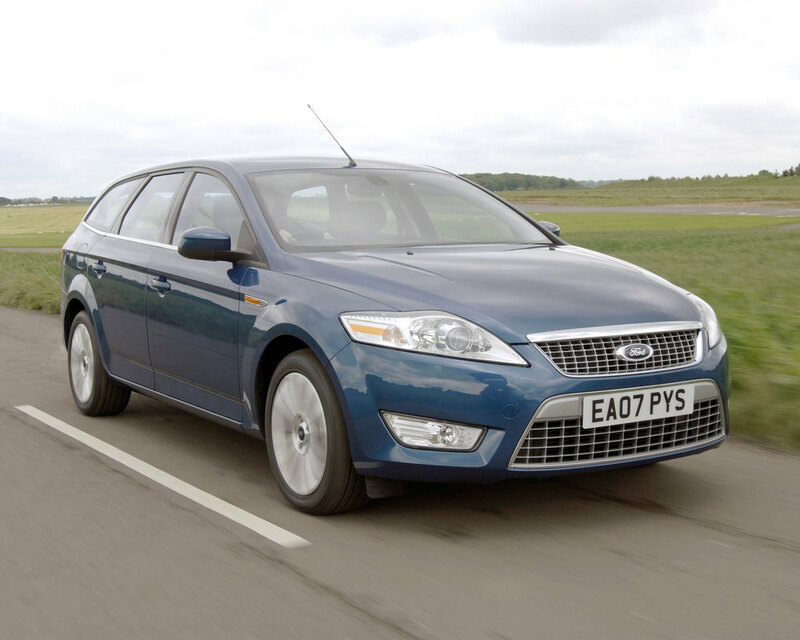 2/07: The third-generation Mondeo debuts with 1.6, 2.0, 2.3 or 2.5-litre petrol engines, along with 1.8 or 2.0 TDCi turbodiesels. 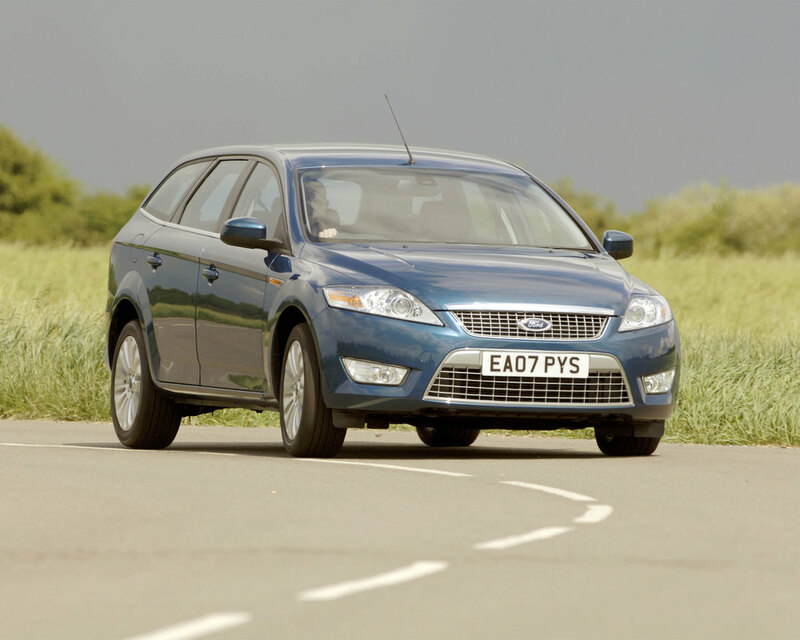 There are four-door saloon, five-door hatchback or five-door estate bodystyles, with Edge, Zetec, Ghia or Titanium X trims. 8/07: A Titanium trim level arrives. 3/08: The low-CO2 1.8 TDCi Econetic and diesel range-topping 2.2 TDCi debut. 5/08: A new top-spec trim is unveiled, the Titanium X Sport. 9/10: A facelift brings a fresh nose, higher quality interior and extra kit, a 1.6 Ecoboost petrol engine plus a 197bhp 2.2 TDCi option. 06/11: A refresh brings more efficient engines, including a 114g/km 1.6 TDCi Econetic. Some owners have found that the diesels don’t like cheap supermarket fuel; it can lead to misfiring. Some cars feature 18-inch wheels, which produce a ride that’s too harsh for some; 16-inch items are best. The windows can open by themselves when the car has been left locked for a while, but there’s no way of testing for this fault. The air-con condensor can fail prematurely on early cars; many have been replaced under warranty by now, but check it anyway. Some of the interior fittings are proving fragile, especially cubby hole lids. Icons can also wear off the stereo buttons. Remote central locking fobs can be temperamental, so lock and unlock the car several times to see if it works intermittently.